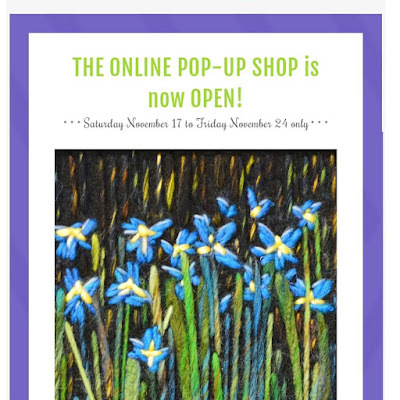 My Sweet Prairie Studio / Art by Monika Kinner-Whalen: Shop is Open! Congratulations! I know you've worked hard to set this up. All the best!